Chinese New Year isn’t complete without lion dancing. The plethora of red decorations, the lai see and the city’s huge fireworks display are all essential fixtures of the festive Lunar New Year experience, but it’s the lion dance that’s the ultimate symbol of good luck and prosperity. Although the activity may not look particularly physically demanding, every gymnastic leap the lion dancers make is the result of years of practice. 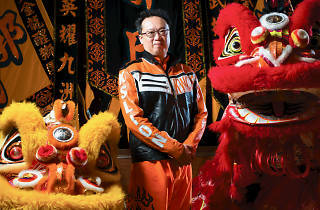 Master Kwok Man-lung has more than 30 years of experience teaching kung fu and lion dancing. He is the leader of Kwok’s Kung Fu & Dragon Lion Dance Team, a group that has won dozens of local and international championships in its time. Full of pride, Kwok rolls up his trousers and shows us the many scars that streak across his lower legs. 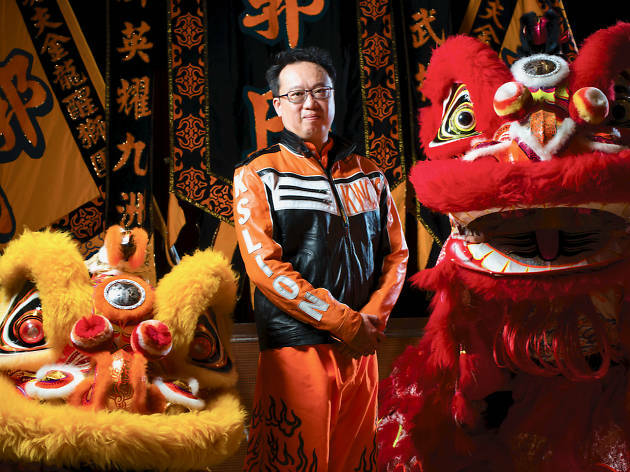 “I call lion dancing the ‘Chinese-style X Games’,” he jokes, though with good reason. Some of the poles used in the most acrobatic displays are over five metres tall. The lions jump and spin from pole to pole but doing so requires immense co-ordination and trust between the two people manoeuvring the creature. Looking for more CNY activities? 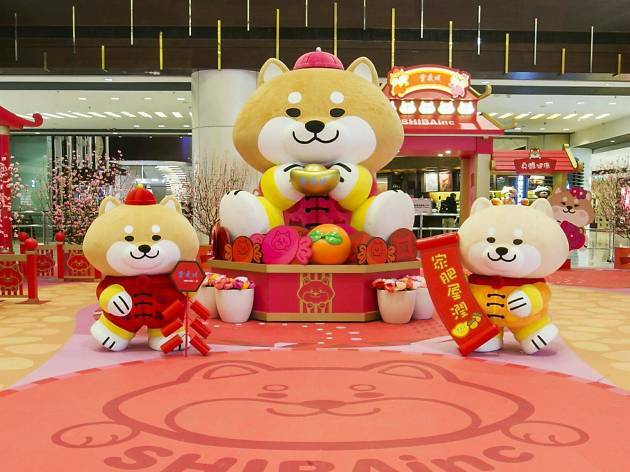 As Spring Festival approaches, incredible CNY-themed decorations and displays have begun popping up all around Hong Kong, especially in malls. Here’re the best places to get some Year of the Dog selfies.